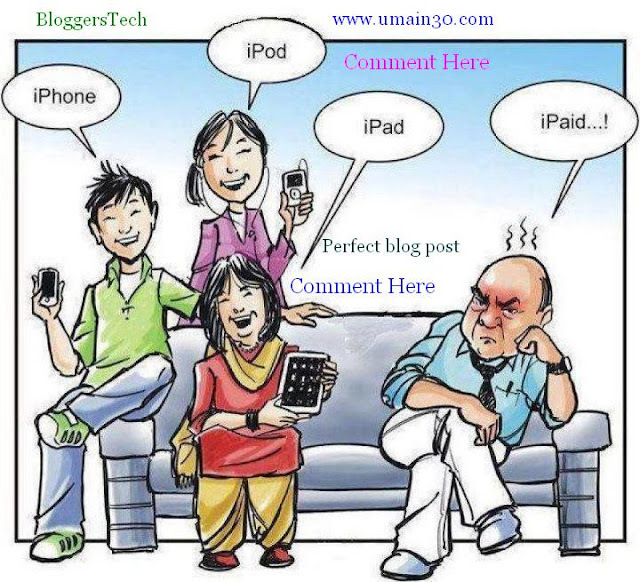 Professional bloggers must needs comment on their blog posts. Recently have seen a few comments in my blog post(s) those are really shocked me.How the people thinks like so and what are their low grade mentality ? In case of my blog,it is normally approved all comments with out any moderation. So Today I am trying to give a pen picture of blog's comment policy.Firstly we are trying to understand about what is a comments policy.Blog comments policy or community guidelines is a set of rules and expectations to readers can follow when commenting on any post.A good comments policy should accomplish some extra ordinary frames for the readers or visitors of the targeted blog.Some features of comment policy of professional blogs and website.Here the Perfectness of comment policy of a blog either personal or professional in readers community. Normally blogs are family friendly and comments which include offensive or inappropriate language,or considered by the blog owner and administrator to be rude and offensive,will be edited or deleted with out any consideration. Blog readers or visitors may be disagree with author or any other commentators but it has limit and never be over smart or offensive. Whether links are allowed in the body and clear instructions on how to add them in comments but normally it is not allowed links in comments. Some of readers have become permanent visitors and normally they are willing to comment on any post whenever they visit their loved blog or authors articles. Blog owner have to disclose the established rules publicly the responsibilities of each party involved. A lots of blogs have their policy via which they never show the less PR sites' links in comment or author identity. Normally a section of people in our society is jealous on their counterparts.So it needs clear instruction on the matter of disrespectful. Spam policy is one of the major factor of any type of blog or website.Spammers are normally belongs to self blogging community as they simply copy past comments one to another. Encourage the readers to comment only constructive which does not harm to any individual(s) and it has clear instructions that if so then their comment will publish other wise it will be deleted or edited. A lots of high quality blogs are there in virtual world of internet.I have visited a few of them to prepare this article.Those are included here for our readers.Red Cross, United Way, Chris Garrett, Grant Griffith, Danny Brown, problogger etc. My notion about comment policy is that bloggers would not allow those comments do not meet the criteria.Because these are a permanent record of who the author is and what the commentators stand for–so take care–be gracious – make sure they add value to targeted blogs. Main Uddin @ thanks for the article .Actually the points are known to all but nobody can set these words like you.Really very very easy and simple methods which can understand by any onee users .